In 1954, a group of boys attended a remote summer camp where they were split into two groups, and encouraged to bully, harass, and demonise each other. The results would make history as one of social psychology’s classic — and most controversial — studies: the Robbers Cave experiment. Conducted at the height of the Cold War, the experiment officially had a happy ending: the boys reconciled, and psychologist Muzafer Sherif demonstrated that while hatred and violence are powerful forces, so too are cooperation and harmony. Today it is proffered as proof that under the right conditions warring groups can make peace. Yet the true story of the experiments is far more complex, and more chilling. 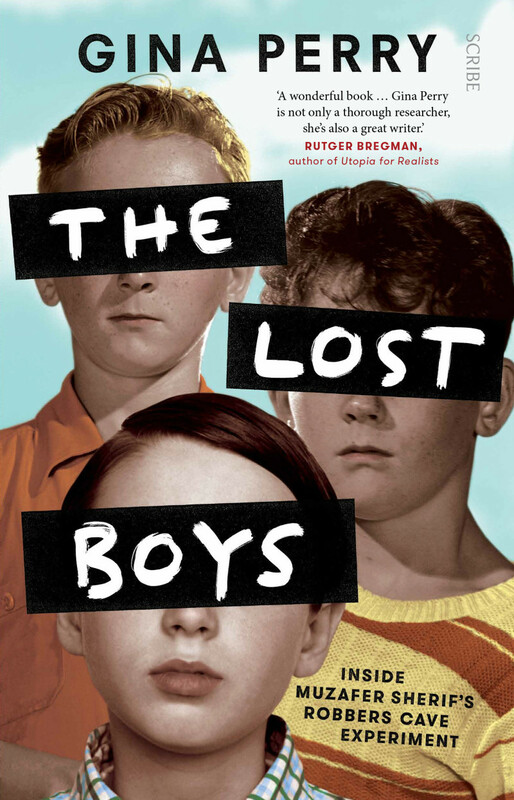 In The Lost Boys, Gina Perry explores the experiment and its consequences, tracing the story of Sherif, a troubled outsider who struggled to craft an experiment that would vanquish his personal demons. Drawing on archival material and new interviews, Perry pieces together a story of drama, mutiny, and intrigue that has never been told before. The full program for this summer’s Obedience to Authority Conference is now online. 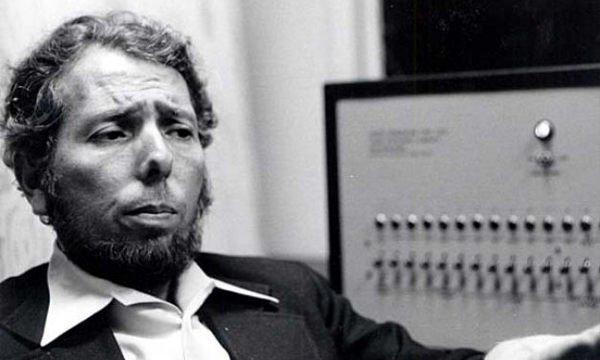 Fifty years after Stanley Milgram’s now infamous shock experiments, the conference looks back at the impact these studies have had on the discipline and in broader society. Among the stellar list of conference participants are a number of individuals who are undoubtedly familiar to AHP readers: Hank Stam, Jill Morawski, Ian Nicholson, Gina Perry, Thomas Blass, Herbert Kelman, and many more. The Obedience to Authority Conference: Milgram’s Experiments 50 Years On takes place August 6-8th, 2013 in Bracebridge, Ontario. The full program can be found here. came about as a result of a conversation at the 2012 Cheiron conference. After a panel discussion on Milgram’s obedience research, the four panellists – Nestar Russell, Gina Perry, Dr Stephen Gibson and Dr Ian Nicholson – agreed that a conference on the topic was long overdue. The Call for Papers for the Obedience to Authority Conference follows below. Submissions are due May 15, 2013 and can be submitted here.